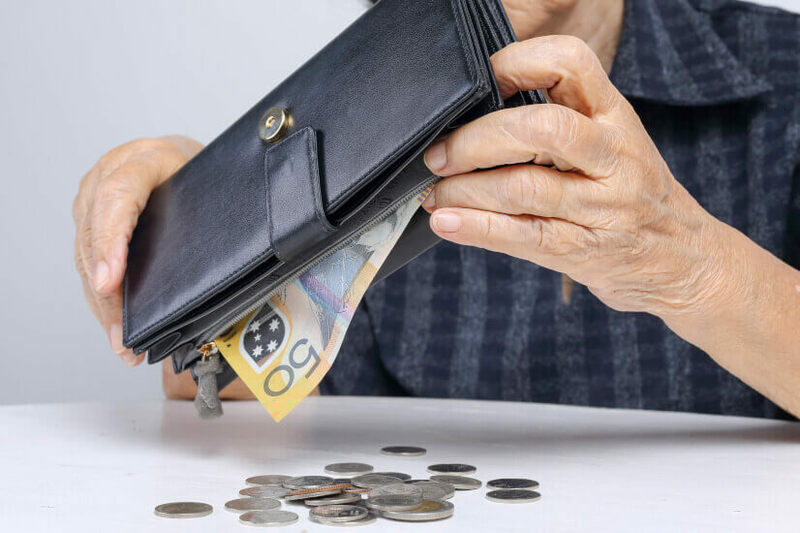 The retirement sector may have miscalculated retirees’ spending habits, leading many Aussies to live unnecessarily frugal retirements, a retirement consultancy has said. Retirees’ spending tends to fall by 36.7 per cent as they move from their peak spending years, 65-69, into their years beyond 85, Milliman’s latest analysis has found. The median retired couple will see a “relatively stable” drop-off in spending in their early years of retirement, with a decline of 6-8 per cent every four years. However, once these couples reach 80, spending falls off “dramatically”. Given that many pension products are linked to a rising consumer price index (CPI), and a widespread industry belief that retirement income should be at least 70 per cent of the retirees’ working salary, Milliman warned that retirees are saving money for future years when they won’t need it. The Milliman Retirement Expectations and Spendings Profiles (ESP) analysis found retirees’ spending on food declines steeply as they age, while health spending increases until they hit 80, after which it falls again. Travel and leisure expenditure, as with all discretionary spending, falls with age. It also found the top percentile of retirees by wealth spend below the age pension after their 85th birthday, leading researchers to suggest spending isn’t inextricably tied with income. “The faster-than-expected drop-off in spending casts doubt on some common rules of thumb, such as aiming to save enough super to replace a set percentage of pre-retirement income and suggests a more nuanced approach,” Milliman said. The Mercer Global Pension Index uses 70 per cent as the replacement target to measure the adequacy of systems worldwide. However, while useful as a diagnostic tool, the 70 per cent benchmark fails to reflect the lived experiences of retirees, Milliman said. “At worst, it could mislead retirees who then under-spend during the early years of retirement when they are most active. We know this is an issue for many retirees, who opt to take their super as an allocated pension and then draw down the minimum income.